Raising awareness and promoting advocacy for the OCD and related disorders community. One out of 100 people live with obsessive compulsive disorder (OCD) — a serious mental disorder affecting not only the lives of those who struggle with it, but also those of their families, members, friends and loved ones. On Saturday October 14th, 2017, as International OCD Awareness Week comes to a close, OCD and related disorders community members from around the US — and across the globe — will gather together in Washington D.C. for the inaugural OCD Capital Walk. 3) Help individuals learn to advocate — not only for the OCD community in their local and larger governments, but also for themselves, as they seek out treatment and additional support in their communities. Please join us as we walk in our nation's capital to ensure that all those living with OCD and related disorders have the opportunity to lead full and productive lives. For more information, email info@iocdf.org or call (617) 973-5801. Registration fee: $25 (includes T-shirt) — Register as an individual or create/join a team! We will gather together on Saturday morning on the grass area of the eastern side of the National Mall, directly adjacent to 3rd Street SW (between Madison Dr NW and Jefferson Dr SW). All registered walkers will be able to pick up their complimentary T-shirt in the size desired, commemorating the event and their participation. The OCD Capital Walk grand marshal, Shannon Shy, will offer opening remarks and cut the ribbon kickstarting our journey along the walk route. Shannon is the president of the IOCDF board of directors, OCD Mid-Atlantic board member, author, certified Peer Support Specialist, and OCD advocate and offers peer support domestically and internationally to those suffering from OCD through his daily blog and Facebook page, entitled Shannon Shy — OCD can be defeated. I'm living proof. Walk Route: The walk route is approximately 3.5 miles and will take us counterclockwise around the National Mall beginning west down Madison Drive, past the Washington Monument, along and around the National Mall reflecting Pool, and back east along Jefferson Drive. Getting to the Walk: Throughout downtown Washington, D.C., parking is at a premium. Garages are available off the national Mall throughout downtown and limited, free, all day parking available along Ohio Drive, SW which is along the Potomac River south of the Lincoln Memorial, and in Lots A, B, C south of the Thomas Jefferson Memorial. We highly suggest the use of public transportation to get to the Walk event as there are a variety of transportation options including Metro and bus are recommended means to travel to the National Mall. The Smithsonian metro station is the nearest, but several others are useful. Visit the WMATA website at www.wmata.com to plan your trip today! As a reminder, this is an awareness event supporting the members of and promoting advocacy for, the OCD and related disorders community. No political campaign activity is allowed. Those who are in violation of this directive will not be allowed to walk and will be asked to leave the event. 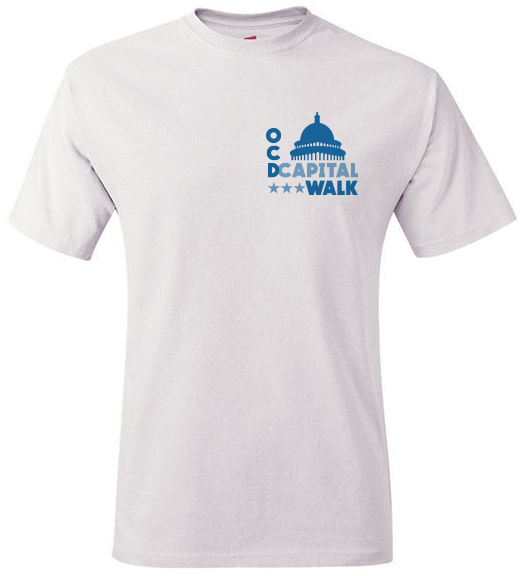 Beyond gathering in our nation's capital to come together in advocacy for the OCD and related disorders community, the OCD Capital Walk is a fundraising opportunity for the important programs of both the International OCD Foundation and OCD Mid-Atlantic. Upon registering, each walker will automatically have created for them a personal fundraising page. We encourage all participants to share their fundraising page with family members, friends, and coworkers, etc. 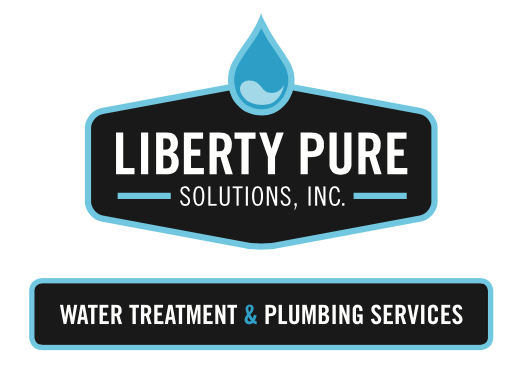 to have them support the cause with a tax-deductible donation! All proceeds will go towards the supporting programs of both the IOCDF and its local affiliate, OCD Mid-Atlantic. Carrie E. Holl, PsyD, Inc. 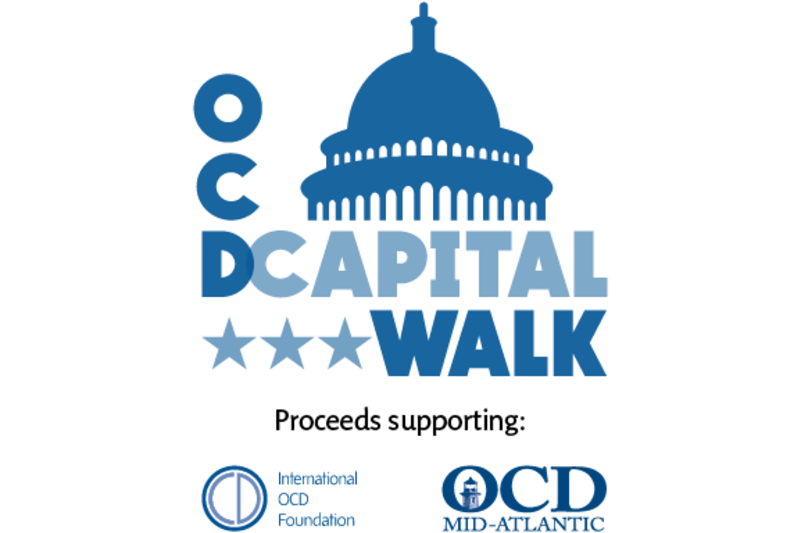 If you or your organization is interested in sponsoring the OCD Capital Walk, email Theresa Shank at dr.shank@cpeclinic.com.